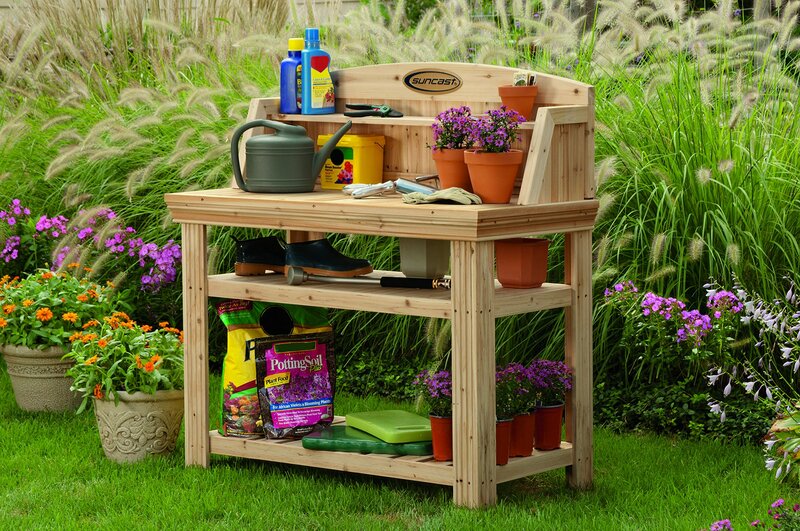 Keep your potting & gardening supplies organized with a beautiful cedar potting bench from Suncast. 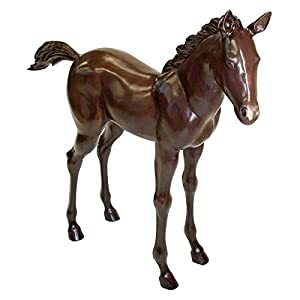 This outdoor garden potting table comes in a natural finish that’s ready to be painted or stained. 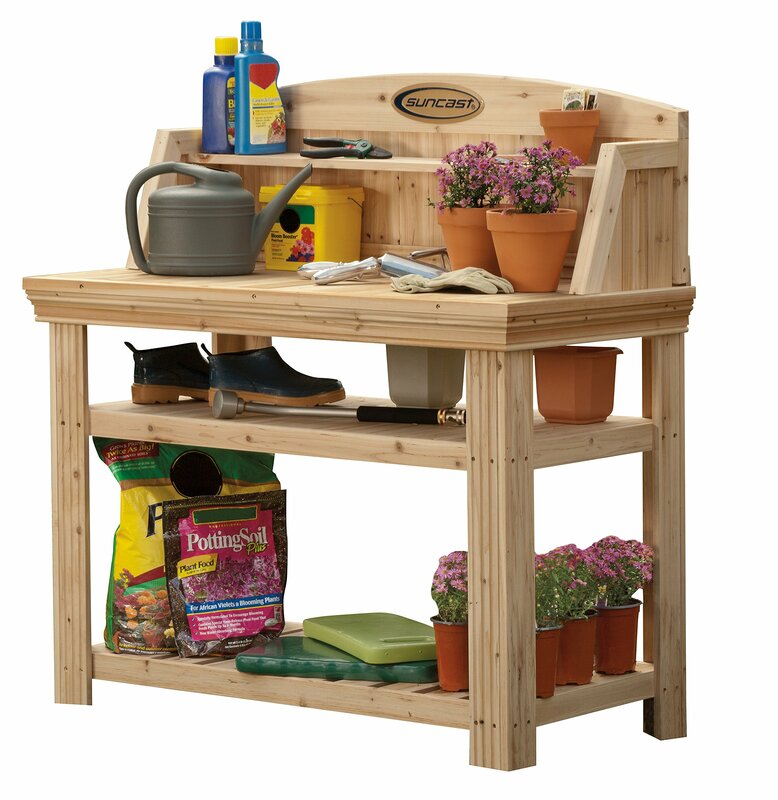 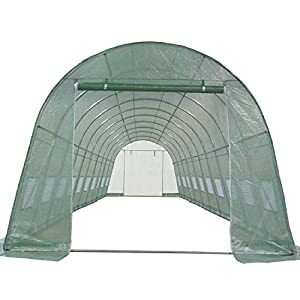 With multiple shelves, it gives you plenty of space to store potting soil, pots, hand tools, watering cans & more. 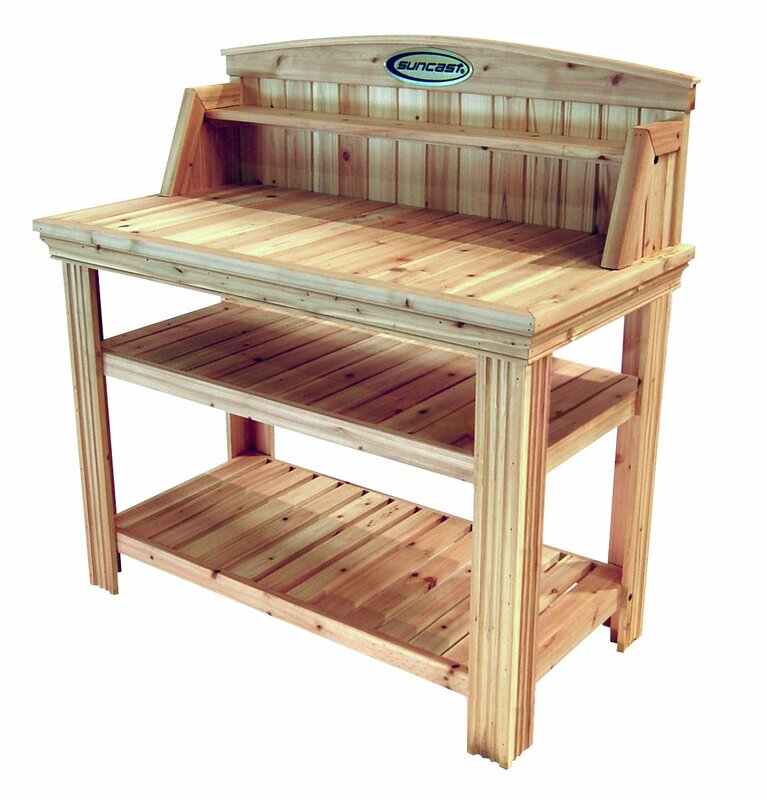 You’ll have no problem keeping a clear & clean planting station with this outdoor garden bench so keep your green thumb going with the Suncast cedar potting bench.